– Make sure to apply for our youth scholarship by 5/15/19. Forms can be found on the website under the youth tab! -Our 2019 All Morgan prize list is now up on our website! Be sure to take a look! 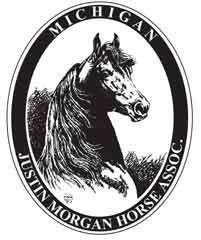 The MJMHA is the Statewide ruling and sanctioning body for the Morgan horse owners and riders in the State of Michigan. We will perform all of the governing duties for our members in accordance with all applicable rules. 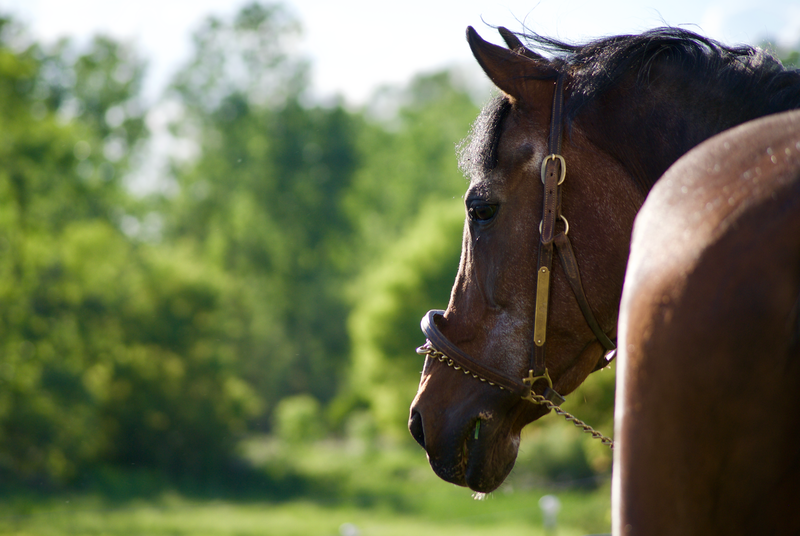 Additionally, we will promote this most versatile and regal American horse breed through the education of our members as well as the public at large. We will perform these duties with professionalism and enthusiasm in the spirit of ethical sportsmanship for the good of the breed and our members.